London mayor Sadiq Khan has pledged to introduce the agent of change principle in the city as part of his next plan for London. This rule means that clubs and music venues in London will have greater protection from noise complaints with the onus placed on property developers to soundproof nearby new builds, rather than venues being held responsible. 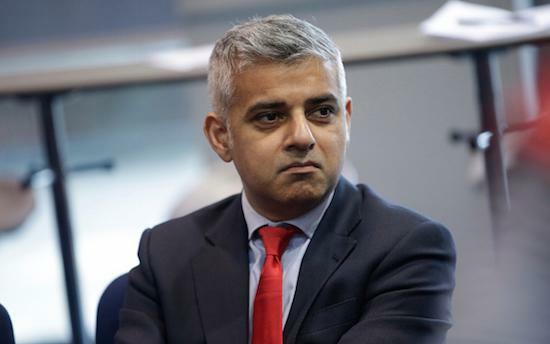 "I intend to protect venues like the Curzon Mayfair by introducing an 'Agent Of Change' rule into the next London Plan," Khan says via a statement on Facebook. "Developers would be responsible for ensuring their new developments don't threaten the future of existing venues. "That would mean developers building flats near existing venues will need to ensure that residents are not unduly affected by sound from the venue, and that may include paying for soundproofing. "I'm very pleased to hear that Westminster Council included this principle when the planning application was first submitted in 2013, and are taking the necessary steps to protect a cinema which makes a significant contribution to the character of the area and is a real cultural gem."